O Allah! Control our Hearts while going astray, divert our thoughts from planning evils against others, make us active in all aspect of prayers & worship and make our entire life beneficial to humanity, Ameen, Jumma'a Mubarak! May Allah bless u & ur family with a life full of sustainability, uplift u & ur family to the highest level of dignity, give u & ur family a blessful life, forgive the sins of u & ur family, purify the heart of u & ur family & above all grant u & ur family unlimited mercy & favour of Allah that can draw u & ur family to the paradise. 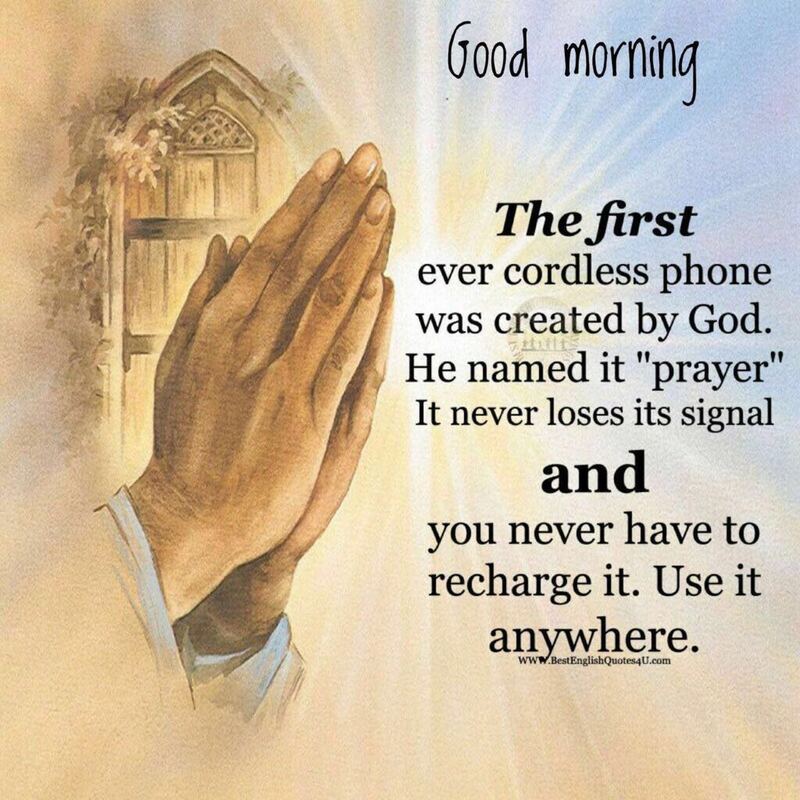 Amen, Good morning & Jummaat Mubarak. O Allah, neutralize every evil plan against us and our families, answer all our prayers, grant us a beautiful and successful end, O Allah, continue to provide us with what will be of benefit to us, and what others will benefit from us. May Jannatul Firdaus be our final home, Ameen. JUMMU'AH MUBARAK. Provide your needs, Forgive your deads, Bless your families, Give you the Best in this World and the Hereafter and protect you from the hellfire. Aamin. All praise is for Allah. 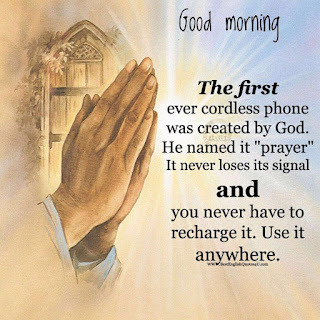 We praise Him, we seek His aid and we ask for His forgiveness. We seek Allah's refuge from the evils of ourselves and from our evil actions. Whosoever Allah guides, there is no one who can misguide him; and whosoever Allah misguides, there is no one who can guide him. "You shall certainly be tried and tested in your wealth and properties"
"How great is the goodness of wealth when put in the hands of a righteous man!" "How excellent wealth is! Through it I protect my honour and get closer to my Lord." 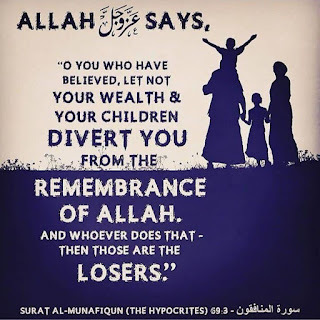 The above Qur'anic verses means that you are worthy of blame if you do not spend your money, and you may end up in deep poverty if you spend your whole wealth. "All that hurts people by being withheld is called stockpiling." "Any act of deluding or misleading people which causes increase in the demand for an article to increase its price is called stockpiling." By Allah, Dear brothers and sisters! 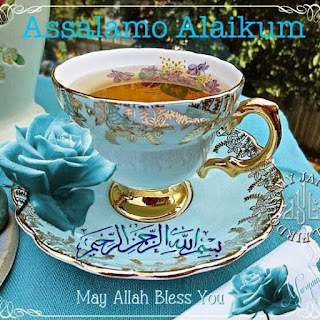 I assure you that if you have goods which Muslims need badly, and you sell them at a low price so that they can satisfy their needs, forsaking thus the profit that you may have expected, then, if you are really a believer, you should rejoice at the lack of profit and at having solved Muslim's problem. Verily, this is a sign of your faith (Iman). 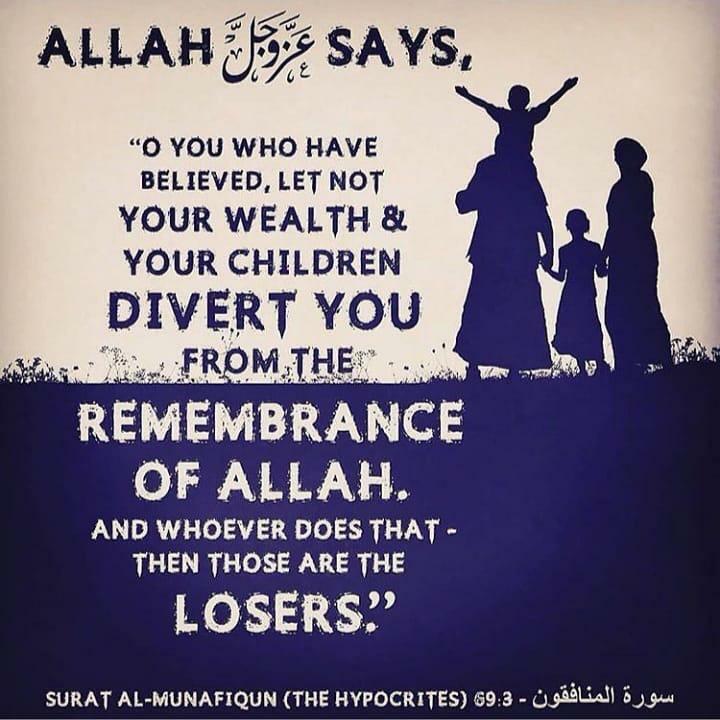 Dear servants of Allah! The house in which the five daily prayers are performed is blessed, and the shop whose owner and its staff perform the five daily prayers is a prosperous one according to the previous Qur'anic verse. In an Islamic economy system the wealth of deceased individuals is distributed among family members. 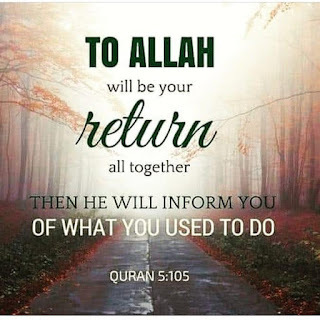 It is not left to accumulate; rather it is divided and distributed to inheritors in a specific and detailed system as outlined in the Noble Qur'an. 3. It would be during the time of Friday that the people of Jannah/Paradise will see Allah Azza wa Jal. (Tirmizi;Ibn Majah) This would be the most precious bounty in Jannah. Hence the day of Jum`ah will excel forever. Hazrat Annas r.a said that Rasouloullah SAW said: ‘‘There will be a market in Jannah that the people of Jannah will visit every Friday. A gentle breeze of the north will blow over their faces and their clothes and this will increase their beauty and their elegance. They will return to their spouses with these more beauty and elegance. Their spouses will tell them: Indeed you are now more beautiful and more elegant. They will answer: ‘‘But you people are now more beautiful and more elegant.’’(Muslim) At this point, my respected Ustaad, Hazrat Mufti Radha Ul Haq sahab d.b. told us that when the Mubarak gaze of men who went to the market and who saw Allah Azza Wa Jal will be glanced over their women folk, then that gaze would cause more beauty and elegance in their spouses. Gaze has effects! I note that the going out on Jum`ah in Jannah would still be for men in Jannah. The day of Jum`ah excels in Jannah also. 8. The recommendation of reading Douroud starts from Thursday maghrib. 9. Recommended from times to times for the imaam to read surah Kafiroun in 1st Rakaat Thursday Maghrib and Surah Ikhlaas(Qul houwalhu Ahad) in 2nd rakaat-Ibn Hibbaan. 10.a.=> Duas on Thursday night is accepted. Although, makrooh to choose only the night of Jum`ah for ibaadat vigil, but take care to make Duas during this night. Because Rasouloullah SAW made duas during that night and Sahabahs waited for acceptance of these duas. 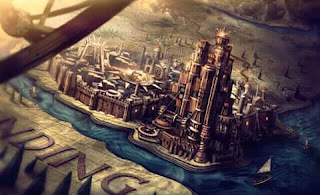 فلما سمع خباب قول عمر ، خرج من البيت فقال : أبشر يا عمر ، فإني أرجو أن تكون دعوة رسول الله - صلى الله عليه وسلم - لك - ليلة الخميس - « اللهم أعز الإسلام بعمر بن الخطاب ، أو بعمر بن هشام » فخرج حتى أتى رسول الله صلى الله عليه وسلم . 11. 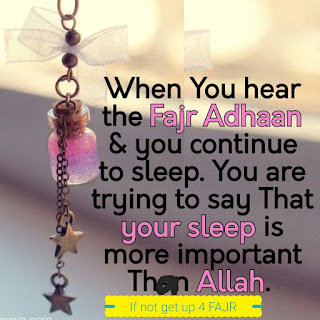 **In Fajr the imaam is recommended to read sourah Alif laam meem sajdah(Sourah 32) in 1st Rakaat and then Hal Ataka in 2nd rakaats(Sourah 76). In Jum`ah, the beloved prophet SAW used to read Sabihisma(Sourah 87) and then Hal ataka hadithul ghashiyah(Sourah 88). Although there are no fixed sourahs for any salaah, but still we recommend that the imaam sahib may read these recommnended sourahs alternately. 13. Read Surah Ali Imraan(Darimi). 14. According to some, it is recommended to intimate with spouse on Fridays. 15. Then take a ghusl (bath). Recommended also for women to shower once a week, preferably Fridays-H.Tahtawi. 16. Recommended to shave hair under armpit, around private parts and by annus once every week, preferably on Friday-H. Tahtawi. 17. Recommended to trim moustache and cut nails once every week, preferably on Friday-H. Tahtawi. 18. Not permissible to leave nails, moustache, hairs under armpit and by private parts uncut or unshaved more than 40 days-Muslim. 19. **Wear the best clothes-Bukhari. 23. **Leave early for the Masjid-Bukhari. 24. **Go to the masjid on foot. Virtue of one year of ibaadah on each pace-Abu Dawood. 25. Perfume the masjid before khutbah(Ibn Abi Shaibah). 26. **One should listen attentively to the Khutbah even if one does not understand Arabic and to perform Jum’ah salaah with devotion. 27. 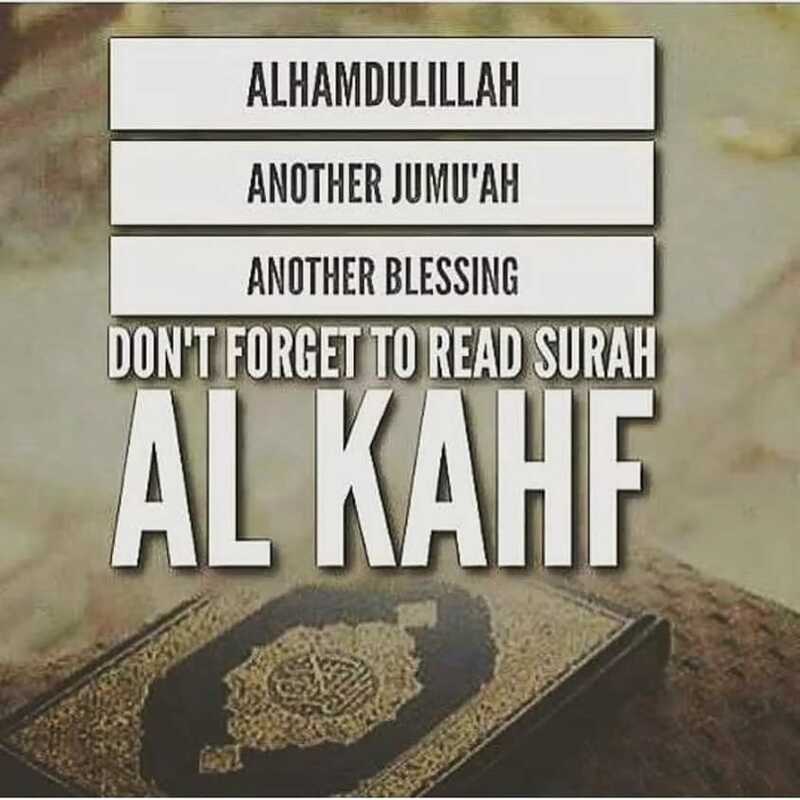 Recommended from times to times to read Surah Al Al A`laa (Surah 87) in first Rakaat Jum`ah and second Rakaat surah Al Ghashiyah(Surah 88). It is a day where one should not miss the salaat-o-salaam. 29. 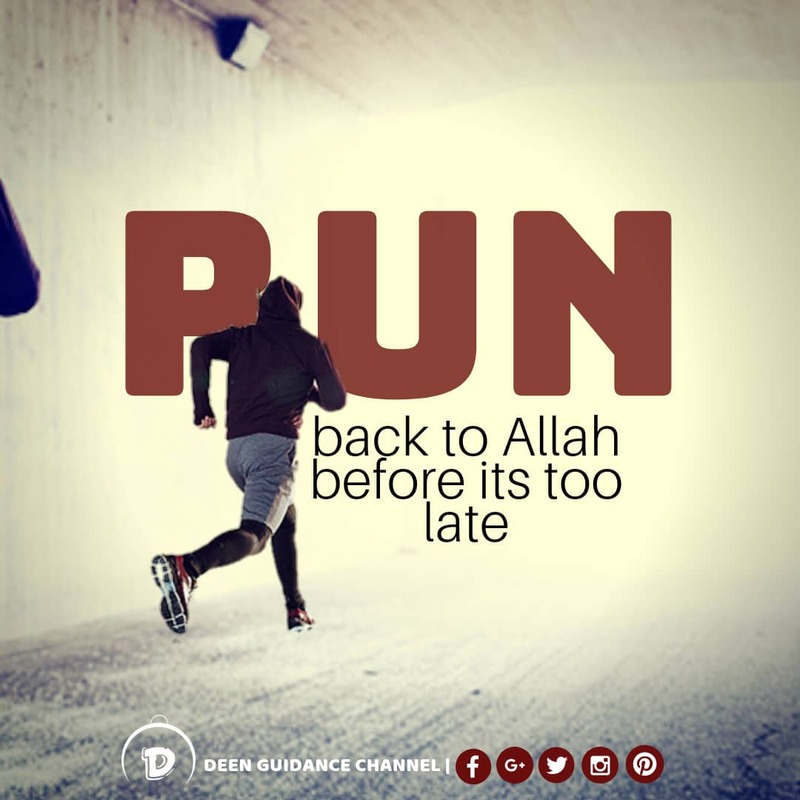 Try to encompass the time of Friday in Duas. 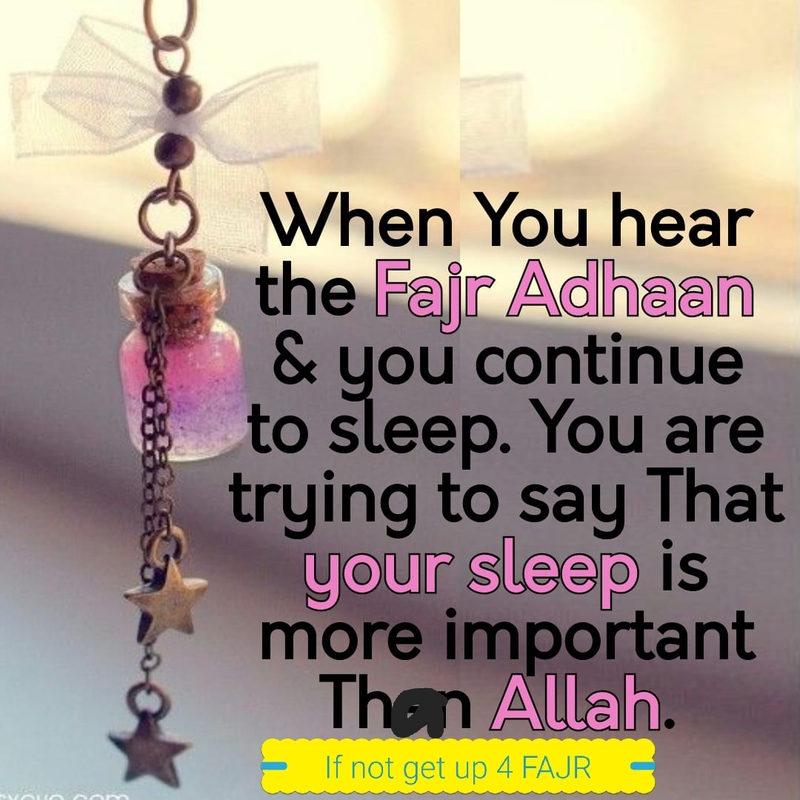 Because there is an acceptation hour during the day of Jum`ah. 30. According to a hadith of Bukhari, the beloved prophet SAW used to take lunch after Jum`ah salaah. The siesta or nap sleep was after Jum`ah. 31. Recommended for men to visit Qabrastaan or cemetery on Friday-Shami. 32. Note that the Qur’aan tells us to look for the bounty of Allah Ta’ala and sustenance after the Jum’ah salaah. Some qualified the bounty as `ilm and others said it as rizq and sustenance. That is why the ideal Mubarak time for the opening of a shop or to start living in a house is after Jum`ah salaah. 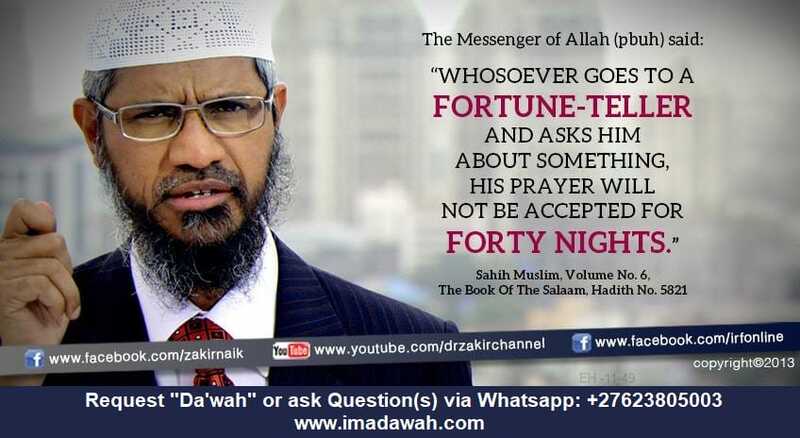 This is a sahih hadith whereby Thursday night is described the same time virtue as the day of Jum`ah. 34. According to Hazrat Fatimah r.a. the last part of Friday before Maghrib is precious for duas. A. Obedient muslims will not endure Azaab Qabr(tribulation of tomb). If ever sinful, only a slight pressing in Qabr. B. Non obedient muslims will be punished and pressed until the day of Jum`ah comes. When Jum`ah comes, then be relieved from punishment until the day of Qiyamah. 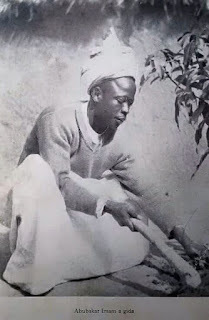 C. Kafirs will endure punishment except on the day of Jum`ah and during Ramadhaan! If Kafirs are relieved during Ramadhaan, then all hope for muslims that passes away in Ramadhaan will be saved from tribulation of Qabr(tomb) Insha Allah Ta`ala. on the day of Jum`ah in the bouties of Jannah. Ameen. 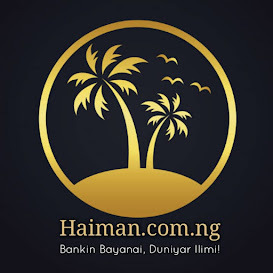 ȋ̊η 3 seconds,every person,whether healthy or an invalid, old or young, or an old Muslim or new-comer into Islam, everyone can become millionaires. We are advised to read the above mentioned Durood Shareef a 1000 times on the day of Jumu'ah. This will take approximately half an hour. So the person recites this Durood Shareef 1000 times on Jumu'ah,he can become a real billionaire ȋ̊η half an hour. (small investment of ur time with HUGE payout!!). To make hundred rands ȋ̊η this Dunya is an effort. 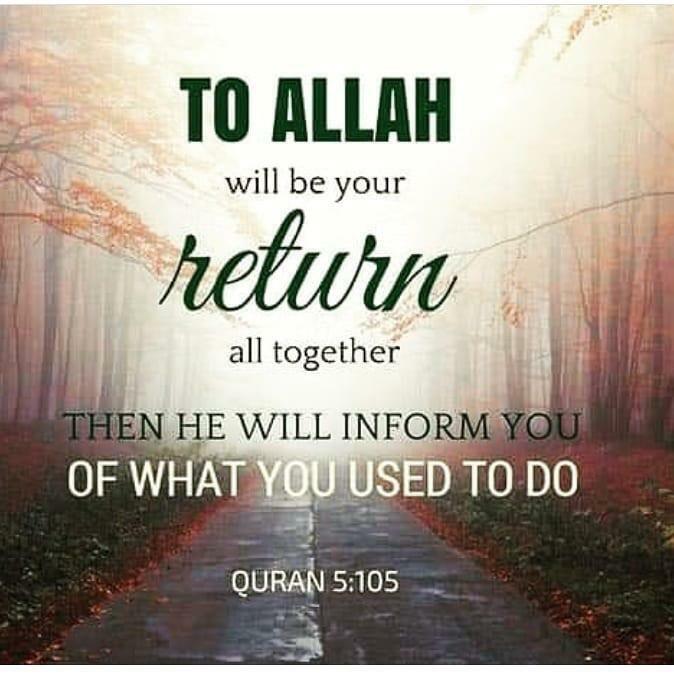 To become a millionaire of the Dunya is major job & those millions that are accumulated are also unreal because at the time of death not a cent will go with anyone. When the real balance sheet comes out ȋ̊η the grave, not a penny ƒrσм the Dunya's millions will be there. Yes, the Durood Shareef that u recited ȋ̊η 3 seconds will be there. The daily Tilawah of the Qur'an Shareef will be there. The Salaah, the Akhlaq & all the good deeds will be there. 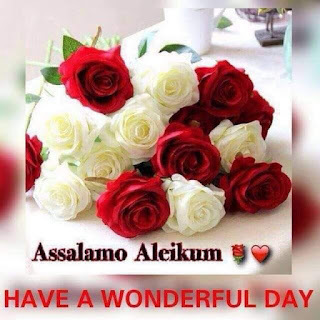 U have nothing to loose by sending abundant DƱŔ♡♡D upon Nabi صلّى اللّـه عليه و سلّم But much to Gain in Both Worlds !!! 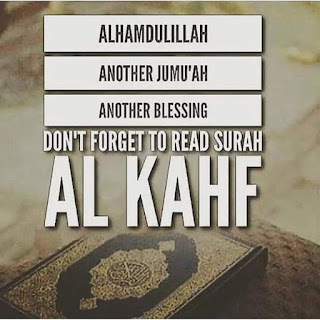 Today being the day of Friday, let us recite Surah Kahf and excessive durood upon Nabee صلى الله عليه وسلم. O Allahﷻ please make the remaining nights of Ramadan the best we’ve ever had. Forgive all our sins,Grant us Laylatul Qadr. O Allahﷻ dont let me turn away from you even after Ramadan. O Allah, neutralize every evil plan against us and our families, answer all our prayers, grant us a beautiful and successful end, O Allah, continue to provide us with what will be of benefit to us, and what others will benefit from us. May Al Jannat Firdausi be our final home, Ameen! Jumat Mubarak. On this beautiful day, I wish you the strength of Faith, the reality of Hope, the joy of Charity and the contentment of a Happy Heart. May Almighty-Allah grant u good health... May Allah reward every little u do in multiples, may all your wishes and desires be accomplished in positivity, may all your sins and shortcomings be forgiven. Eid l Mubarak n jumma ah mufeedah.